Investing in Gold Miners ETFs: Near-Term Pullback Due? 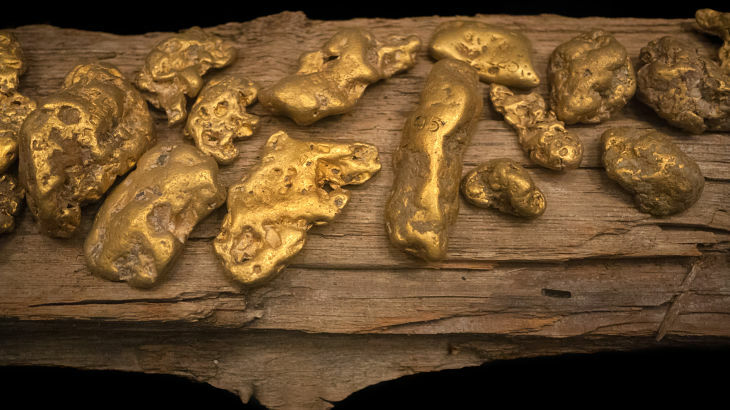 The VanEck Vectors Gold Miners ETF (NYSEArca: GDX) and the VanEck Vectors Gold Miners ETF (NYSEArca: GDXJ), the two largest gold miners exchange traded funds, are up an average of nearly 27% to start 2017, but that could be a sign gold miners are ready for a breather. GDX is comprised of global gold miners, with a notable tilt toward Canadian and U.S. mining companies. In the face of a stronger dollar and speculation that the Federal Reserve could raise interest rates as many as three times this year, gold prices could move modestly higher with some help from emerging markets, namely China and India. However, the dollar has recently retreated in noticeable fashion, helping aid gold’s ascent along the way. “Gold and gold stocks appear to have a bit more upside potential but the medium term outlook urges caution and patience. The miners and Gold are nearing strong resistance at a time when the US Dollar index could be firming around 100. Regardless of where and when this rebound ends, the precious metals sector could be poised for a big move higher following the next medium term correction or consolidation,” according to ETF Daily News. Risk-tolerant traders willing to bet on more upside in gold miners with leveraged ETFs such as the Direxion Daily Gold Miners Bull 3X Shares (NYSEArca: NUGT) and the Direxion Daily Junior Gold Miners Index Bull 3X Shares (NYSEArca: JNUG).